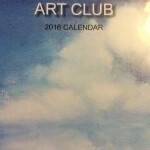 I made Front Page on the 2016 Mussleburgh Art club Calender! 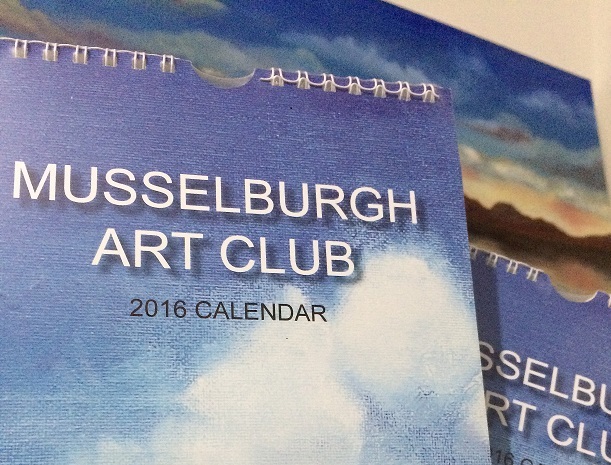 2016 Mussleburgh Art Club Calendar, I made the front page! Available to purchase for £5 at the exhibiton from The Mussleburgh Art Club annual exhibition in the old town hall (above the tollbooth restaurant, below the clock tower on the high street. 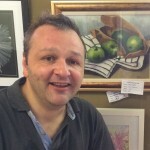 Art Exhibition including 12 of my own Watercolour and Oil Paintings. 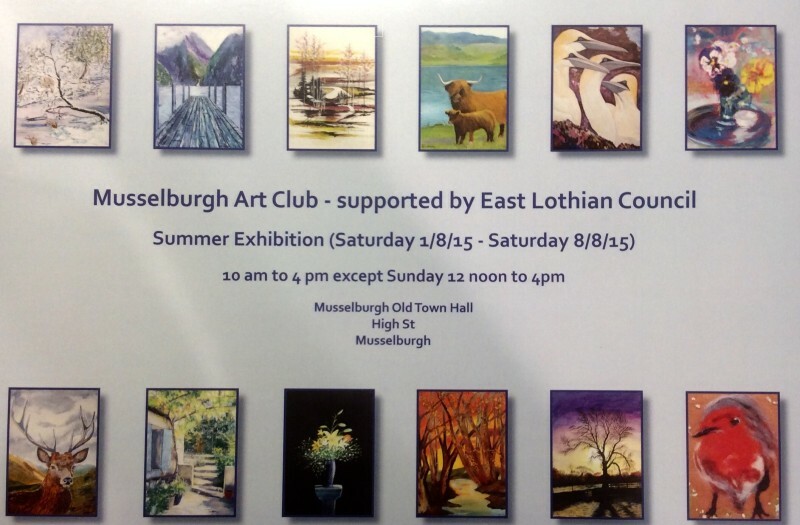 1st – 8th August at the Old Town Hall Musselburgh High Street. You will find works from memebers of Mussleburgh Art Club, including my own in many formats, framed and unframed pictures, and there will also be craft stalls. Admission is free, so please come along and see us! If you cant make it to the exhibtion then have a look at my Selz website sales page! There are some great paintings for sale and more to be loaded on a ongoing basis. Just have to photograph the last three years of work first. There are some artist materials listed at a fraction of the list price so maybe there is a bargin in there for you!